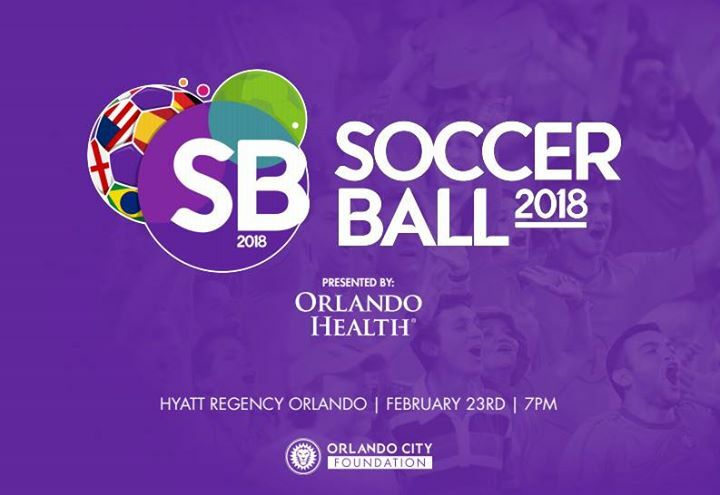 Celebrate the kickoff to soccer in Orlando and experience soccer culture from around the world at the inaugural Soccer Ball presented by Orlando Health with all proceeds benefiting the Orlando City Foundation. Celebrate the kickoff to soccer in Orlando and experience soccer culture from around the world at the inaugural Soccer Ball presented by Orlando Health with all proceeds benefiting the Orlando City Foundation. This new and exciting event will bring the traveling to you, featuring all-you-can-eat tapas style food, and bottomless cocktails from around the world.